For all of your travel needs to and from the Isle of Man, whether you are visitor to the island, or a resident wishing to travel to any destination worldwide, you can depend upon our expert knowledge and friendly service. Founded in 1981, Duke Marketing publishes special interest DVDs, with motorsport as the core activity, including official reviews of MotoGP, World Rally Championship and the Le Mans 24-hours. 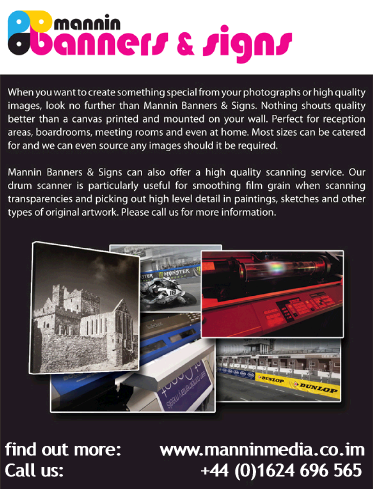 The company has strong ties with the Isle of Man TT races. Founder Geoff Duke OBE won six TTs and six motorcycle World Championships, Duke has produced VHS, DVD and Blu-ray reviews of the TT throughout the company’s history. Duke’s distribution network and online presence continues to expand, and mail order remains important to the company with over 160,000 direct customers. With over 4000 titles published, Duke products are sold under licence in over 25 countries worldwide. World's End Motorcycles was formed in 1978 to cater for the servicing needs of the London motorcycle courier industry and was originally based in the World's End area of Chelsea, south west London. As the market changed, the Internet became our primary focus and we soon developed a massive range of easy to buy spare parts for an unprecedented range of motorcycles, and the decision was made to relocated to more pleasant surroundings by the sea, and Hove in East Sussex became our home. We now hold over 25,000 stock lines, a total of 136,000 replacement hard parts with over 375,000 applications and a value of nearly £1,000,000.  We feel this allows us to service our customers needs quicker and more efficiently than any one else,the proof being that over 80% of our orders are from returning customers. We are currently adding around 1000 new parts to our database daily, giving you more choice at the best possible prices. 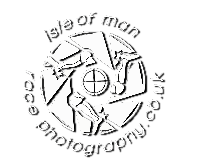 The Isle of man TT Marshals Association was formed in 1962, and provides over 500 marshals to cover every lap practise or racing during the TT and Manx GP events. Without trained marshals, the famous races would not be able to be run at all! a contribution that is much appreciated. You do not have to be a Manx resident to be a marshal, Anyone aged over 16 who is able bodied and wants to join us, can apply to become a marshal. Made up mainly from Serving RAF personnel, TOP Gun Racing will again be competing for high placings at this year’s Isle of Man TT and Manx Grand Prix. 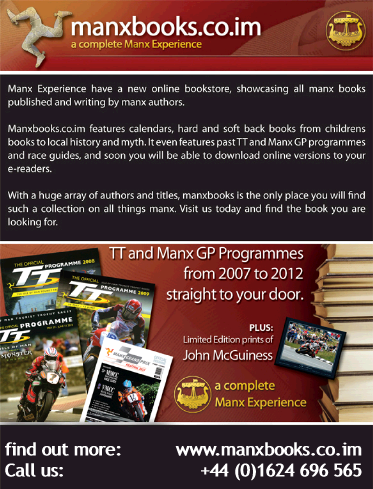 Motorsport Merchandise IOM is the your supplier for all your Official Isle of Man TT and Manx GP Clothing and Memorabilia. Choose from a wide variety of designs in a huge range of styles. 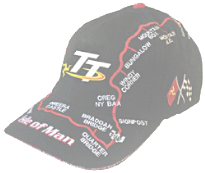 Order online, visit us at Your Isle of Man T Shop, Strand Street Douglas or retail village located behind the TT Grandstand throughout the TT, Manx Grand Prix and Classic TT. 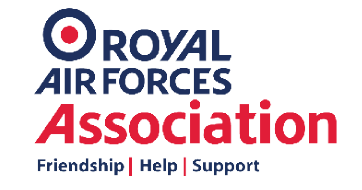 Receiving no government contributions, our work is completely funded by the generosity of our members and through vital donations. The ultimate British Cafe Racers! Every classic enthusiast has dreamed of owning the ultimate Cafe Racer. 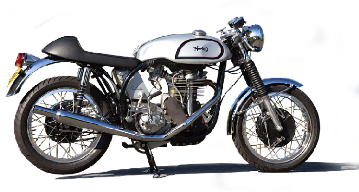 Ex TT winner Steve tonkin now makes thsat dream possible with his new range of brand new, hand built bikes combining a spirited combination of legendary British racing heritage with traditional hand crafted quality and attention to detail. 3. The Institute of Advanced Motorists (IAM) UK-wide. 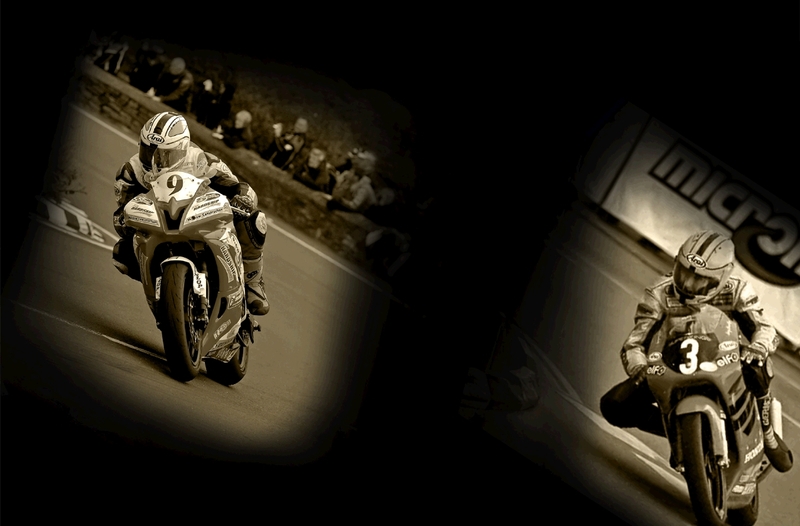 We also provide car and motorcycle insurance to members in the Republic of Ireland. Adelaide has arranged preferential rates with tailor-made insurance benefits from leading UK and Republic of Ireland insurance companies for each of these groups of customers. The Pr1mo Bournemouth Kawasaki Racing team launched on 10 March with riders Chris Walker and James Hillier both looking forward to the start of the 2012 BSB Championship season. Fan’s favourite Walker will spearhead the team. For team-mate Hillier it’s a golden opportunity to learn from one of Britain’s finest superbike racers. He also has a busy road race campaign in 2012, and is expected to be a front runner in all classes at both the Isle of MAn TT and the North West 200. Meanwhile, the team will also be running 17-year old Kyle Wilks in the National Superstock 600cc Championship as well as Maria Costello at the North West 200, Isle of Man TT and selected Irish National road races. Centurion Racingwill be taking part in our 2nd Isle of man TT time with rider Dan Cooper who last year rode a Triumph 675 and Honda 1000cc, achieving 4 Bronz replica statues. Centurion will continue to Support Help Help for Heroes. 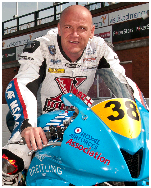 Dan will be riding both the Triumph and Honda in team colours with the Help for Heroes medal logos emblazened on the fairings, team attire, and garage set up. 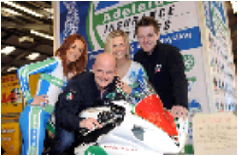 Based in Coventry, Exactrep has over 15 years of Yamaha V Max experience. We develop and manufacture many of our own V Max parts. From the “mild” to the “wild” we certainly have the largest range of V Max parts in the UK, possibly the world!. Constantly developing new or better parts which are rigorously bench tested and constantly used by ourselves “on the road”, for you the customer to gain the maximum pleasure from your “Max”. 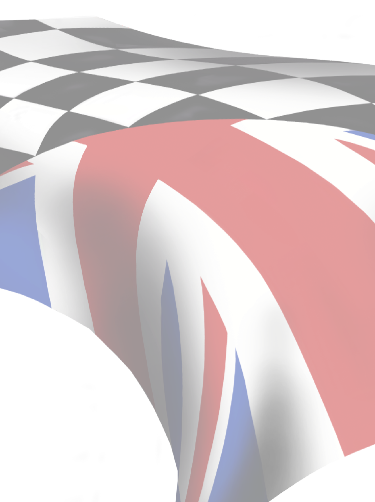 We are also official UK importers of Cobra, Eagle, and Marving exhaust systems,as well as suppliers of Motad, Laser, Remus and Akropovic sytems. 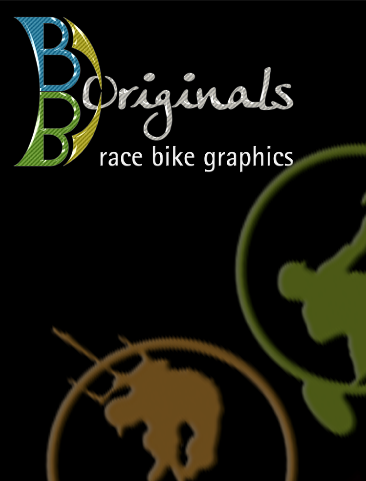 We are passionate about providing great custom race bike graphics, and are committed to producing quality results using the very latest technology and best quality vinyls currently available. Whether you require individually designed logos, stripes or just plain lettering, you can be sure that our stickers and decals will make your bike and team colours stand out from the crowd, and really get you noticed!